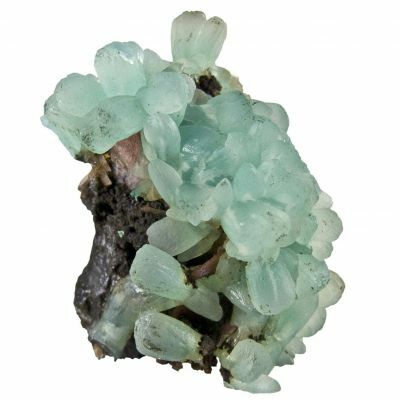 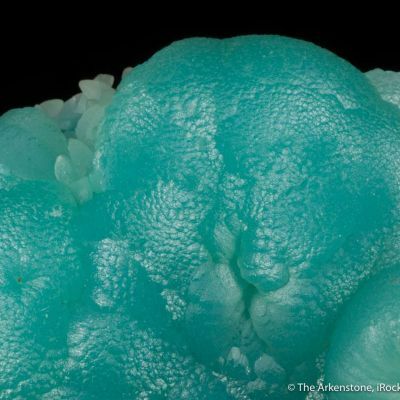 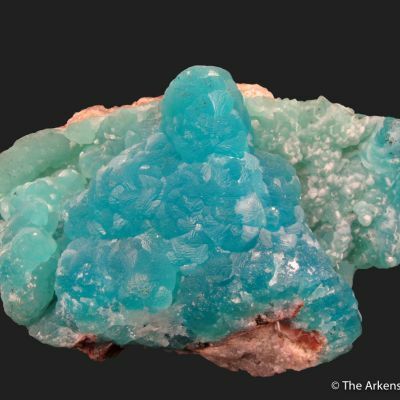 Sharp, iridescent crystals of Smithsonite on a knob of Galena. 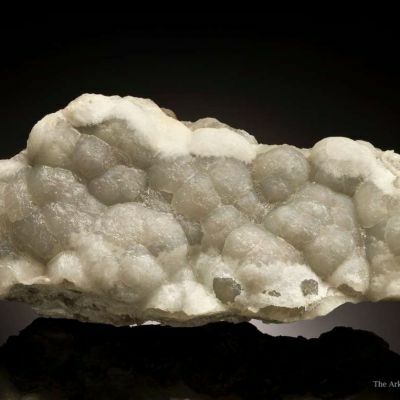 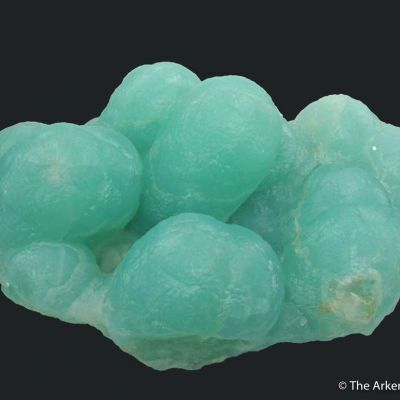 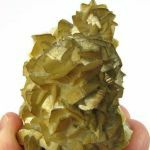 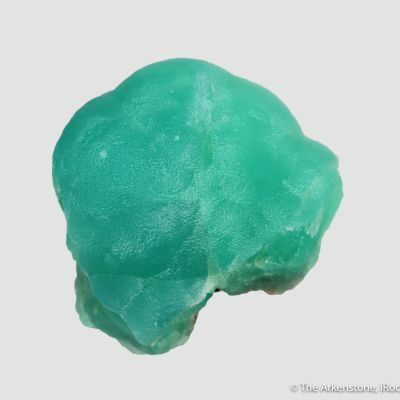 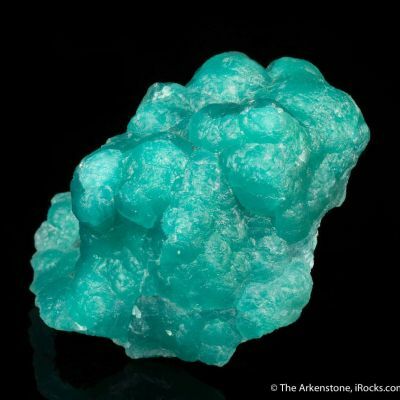 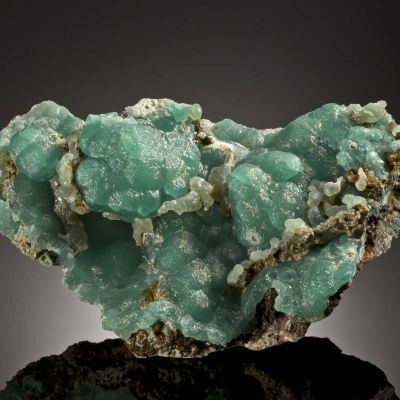 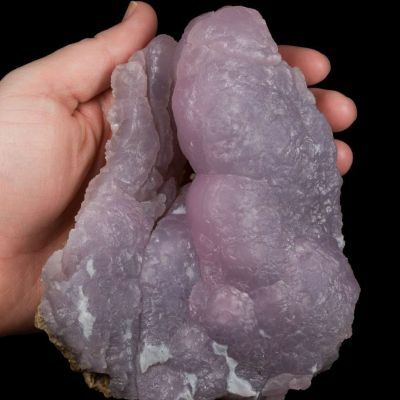 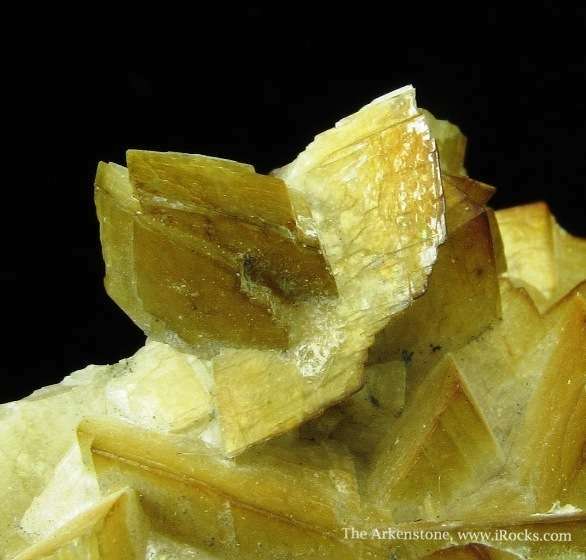 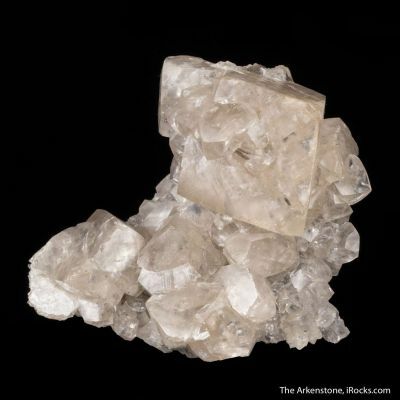 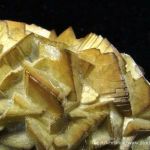 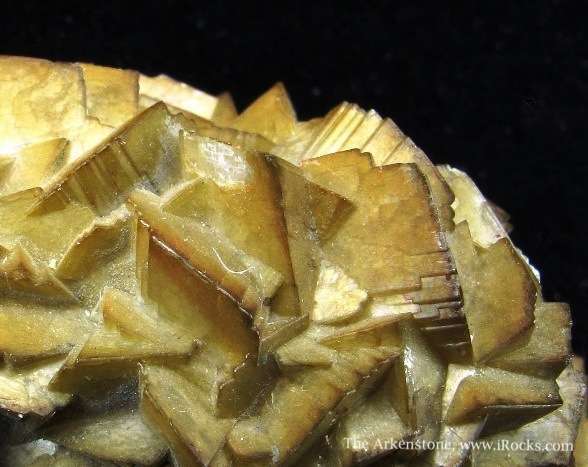 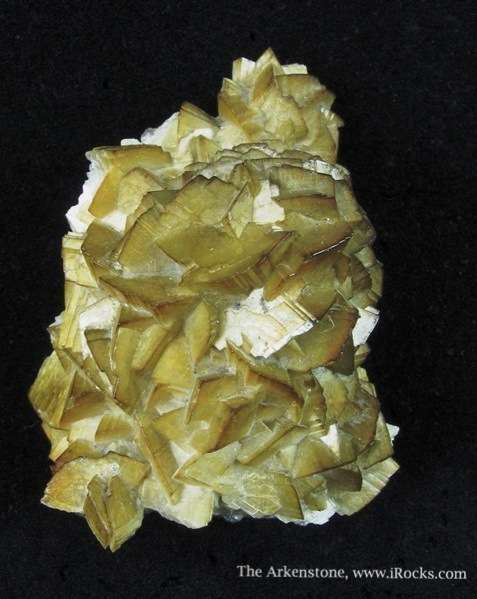 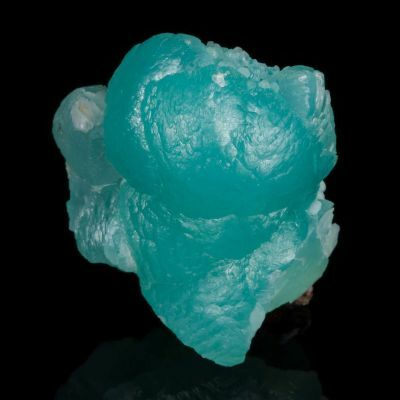 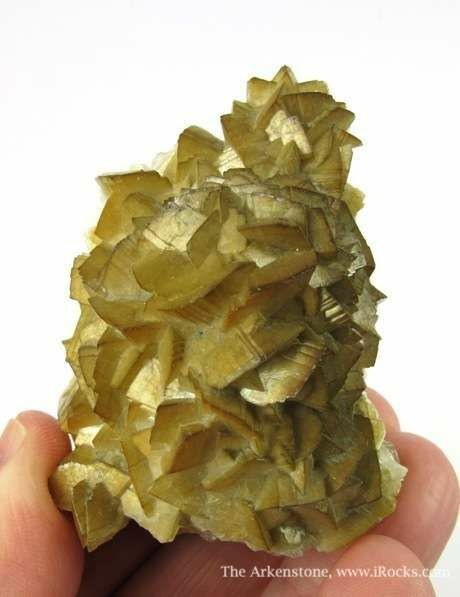 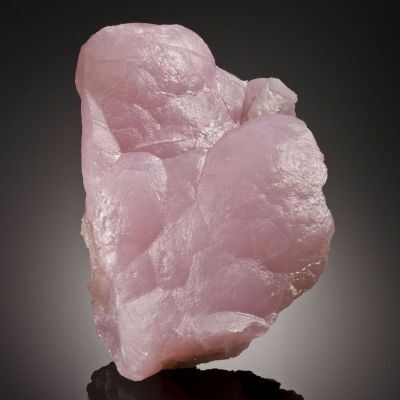 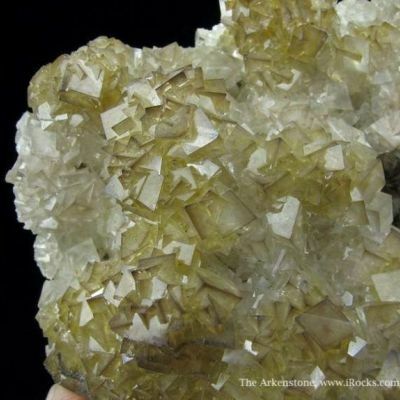 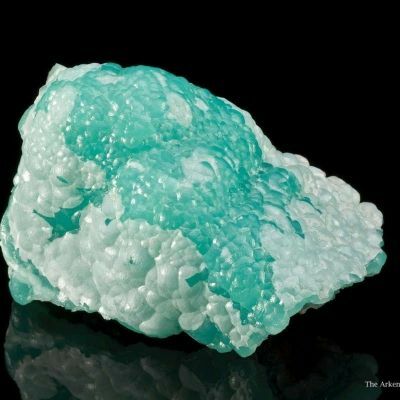 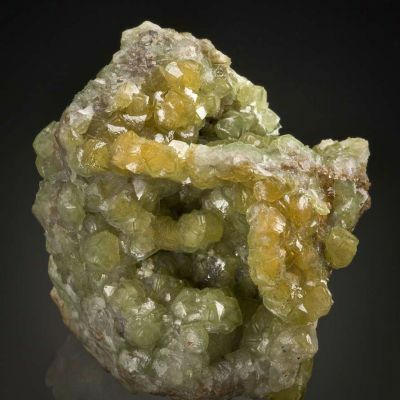 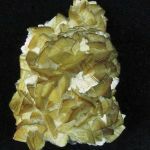 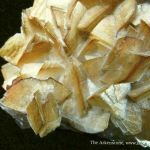 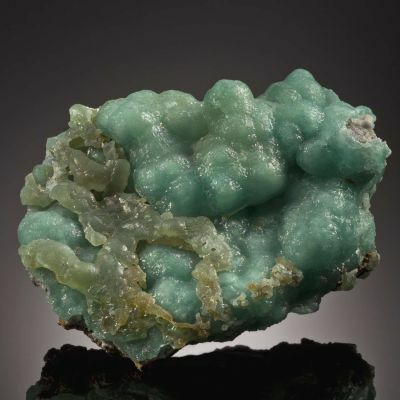 The Smithsonite crystals are in elongated, curving, almost flattened, rhombs up to 1.4 cm across. 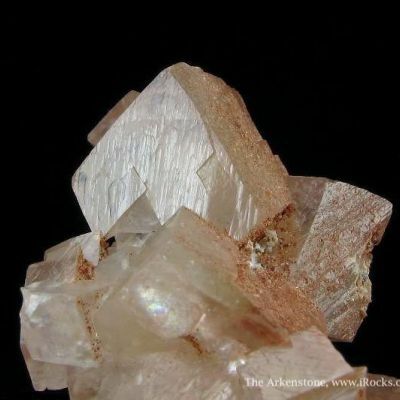 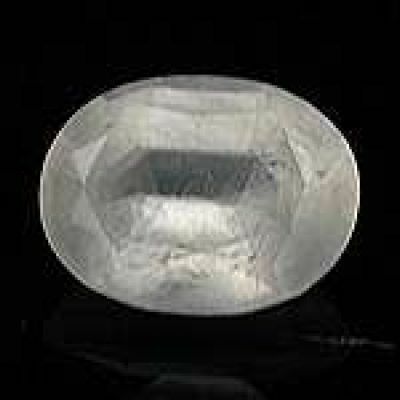 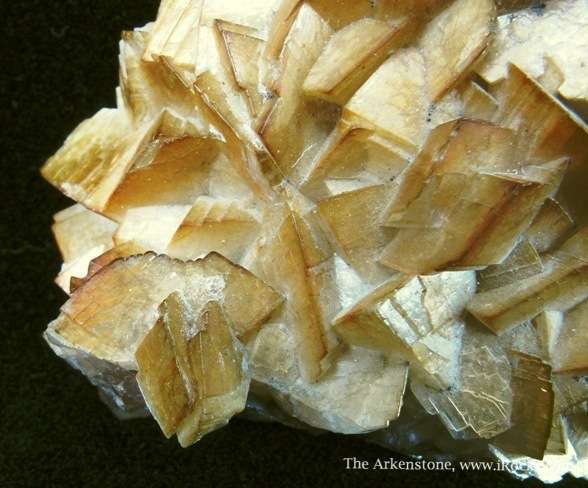 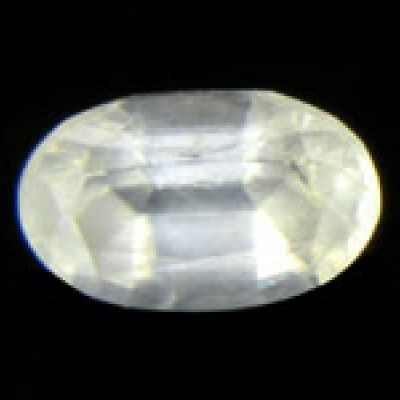 The luster is almost a metallic tan, with edges of deeper brown. 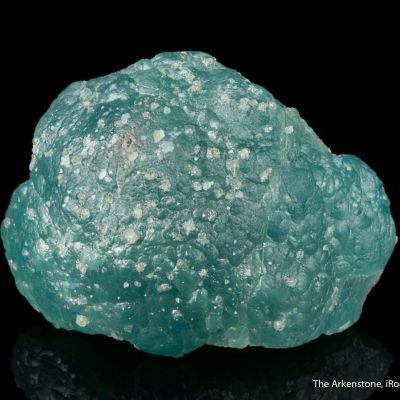 I have not seen many Tsumeb Smithsonites, or Smithsonites from anywhere for that matter, with this particular look to them.